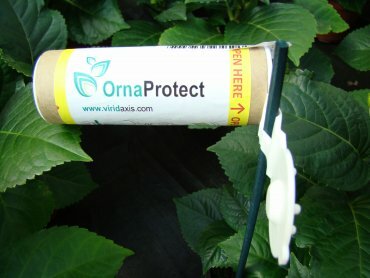 OrnaProtect saves about 60% of labor time. 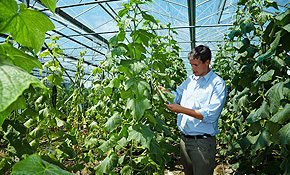 In ornamental plants, where aphid tolerance in the market is very low, OrnaProtect – used in a preventive strategy – offers a natural way to control this pest throughout the crop season. 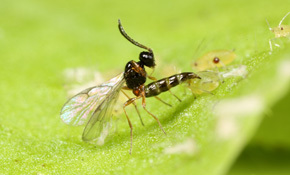 Increasing multiresistance to insecticides also makes chemical control of aphids more and more complicated. 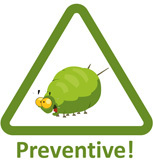 By replacing aphicide application, OrnaProtect is the solution to all these emerging problems. 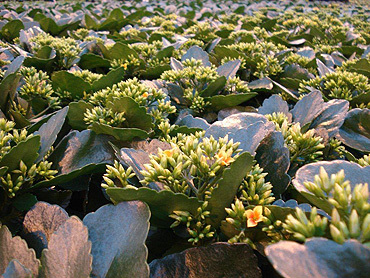 It is able to control all commonly appearing aphids in ornamentals. 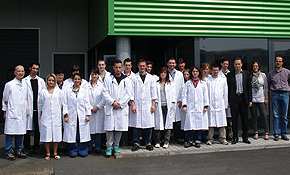 Its application in the ready-to-use units is much faster than even any chemical treatment. 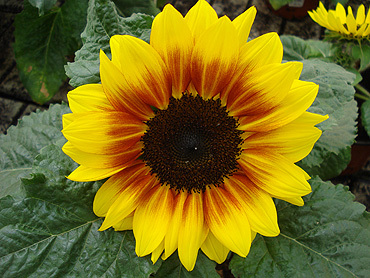 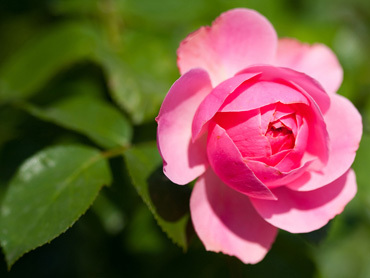 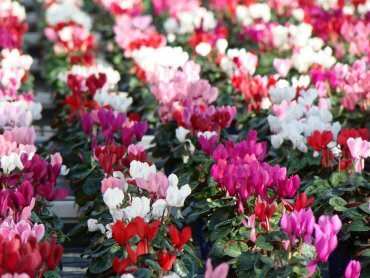 OrnaProtect is used on many species of flower – begonia, chrysanthemum, cyclamen, gerbera, hydrangea and more – in different production systems, including potted plants and cut flowers, in various European countries. 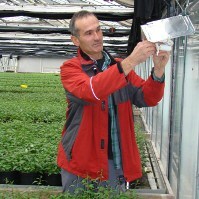 It is easy to apply, minimises time and labor costs, and ensures efficient control of aphid populations. 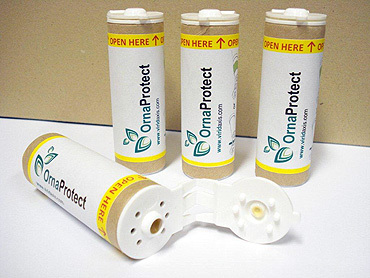 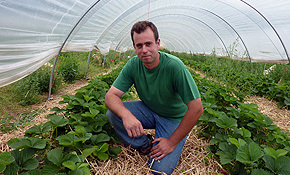 OrnaProtect – for aphid control in ornamental plants OrnaProtect saves about 60% of labor time.